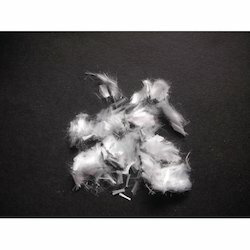 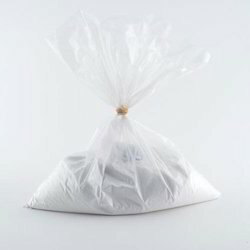 We are one the illustrious wholesale traders of a wide collection of Bricks And Blocks, Construction Chemicals, Construction Materials, Gypsum Plaster, and much more. 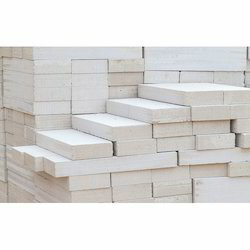 Leading Wholesaler of aac siporex blocks, magicrete blocks, paver blocks, aac light weight block and concrete blocks from Mumbai. 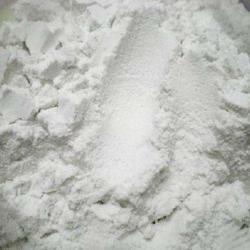 Leading Wholesaler of gypsum plaster from Mumbai. 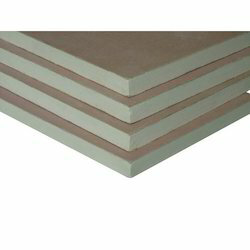 Prominent & Leading Wholesaler from Mumbai, we offer gypsum board, gypsum panel board and gypsum wall panel. 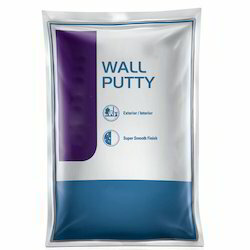 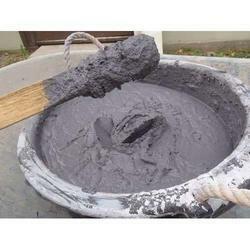 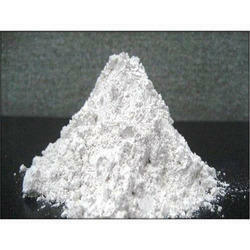 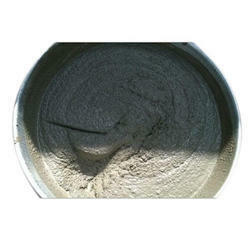 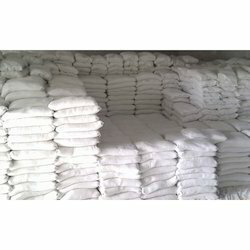 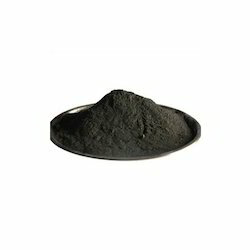 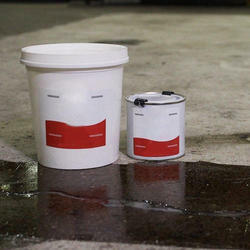 Wholesaler of a wide range of products which include wall putty. 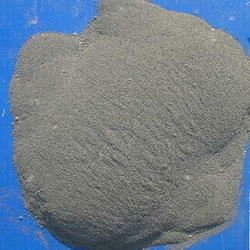 Providing you the best range of stone dust and crushed stone powder with effective & timely delivery. 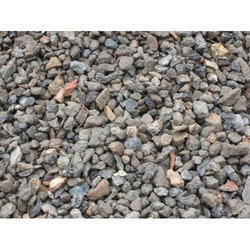 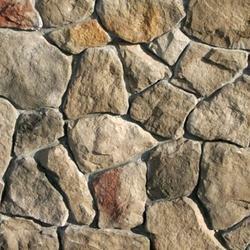 We are a leading Wholesaler of crush stone sand from Mumbai, India. 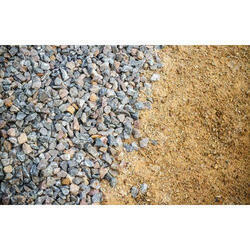 Providing you the best range of aggregate stone metal and coarse aggregates with effective & timely delivery. 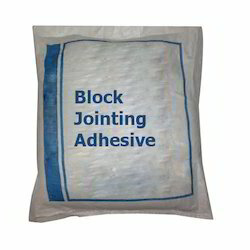 Wholesaler of a wide range of products which include block fixing mortar, ready plaster mortar, aac block fixing mortar, premix dry plaster mortar and aac blocks jointing mortar. 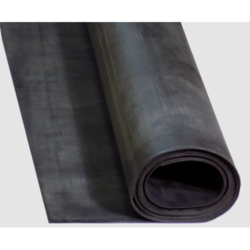 Pioneers in the industry, we offer waterproofing membrane from India.